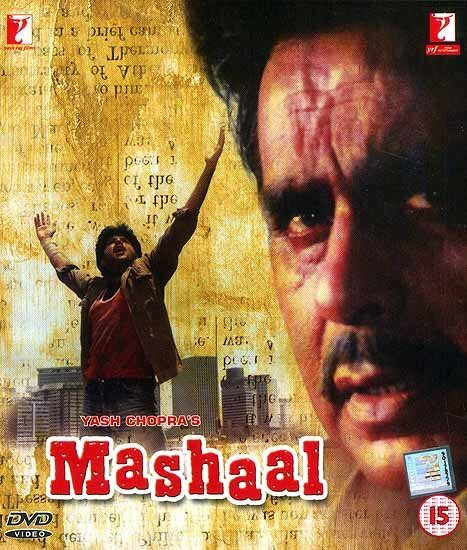 Mashaal is a film about Vinod Kumar (Dilip Kumar) an honest fearless and crusading editor of an outspoken newspaper, who has vowed to eradicate the evils of illicit liquor, bootlegging and organized crime from his city. It is a story of Raja (Anil Kapoor) - a young man from the slums who inevitably takes to bootlegging and black marketing to make his living. Mashaal also tells the story of S.K. Vardhan (Amrish Puri) who is a powerful wealthy and respected figure of the city whose clock of respectability hides all the social evils and crimes which flourish beneath. How a chain of events changes the lives of Raja, a black marketer into a young crusading journalist under the guidance of his now Godfather Vinod Kumar. How Vinod Kumar’s life changes from an honest newspaper editor to becoming an underworld don and racketeer, in order to combat the person responsible for his destruction - S.K. 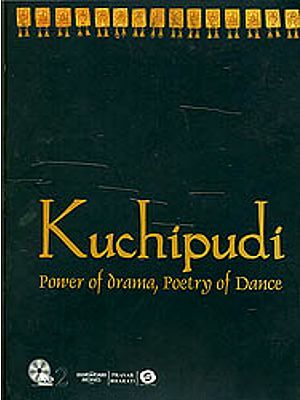 Vardhan. Single Disc Fullscreen Presentation 5.1 Dolby Digital Sound, Optional Subtitles: English/Bengali/Gujrati/Tamil/ Telugu/Kannada/Malayalam.